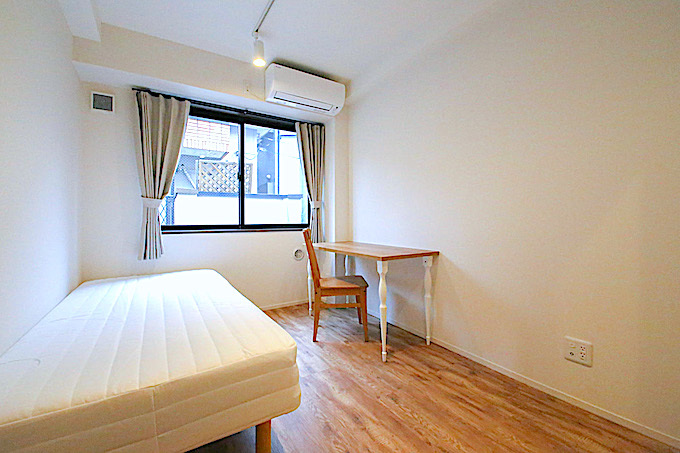 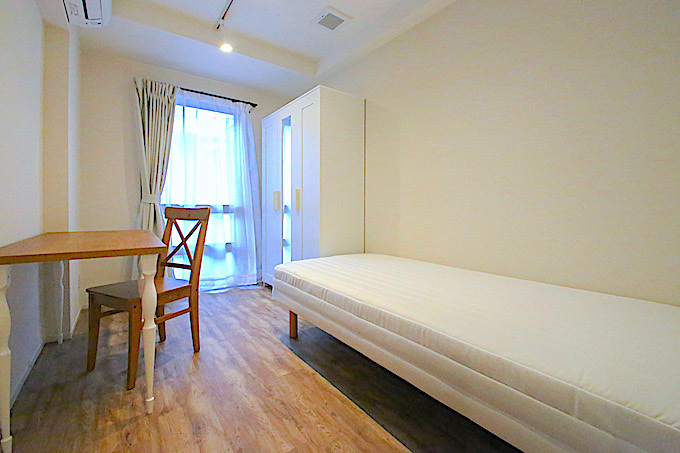 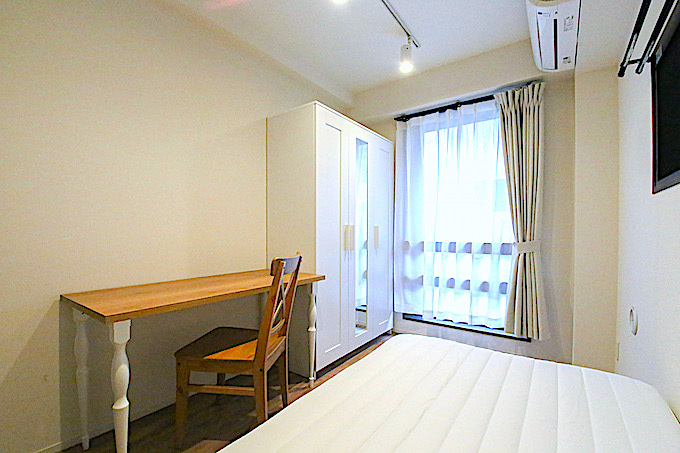 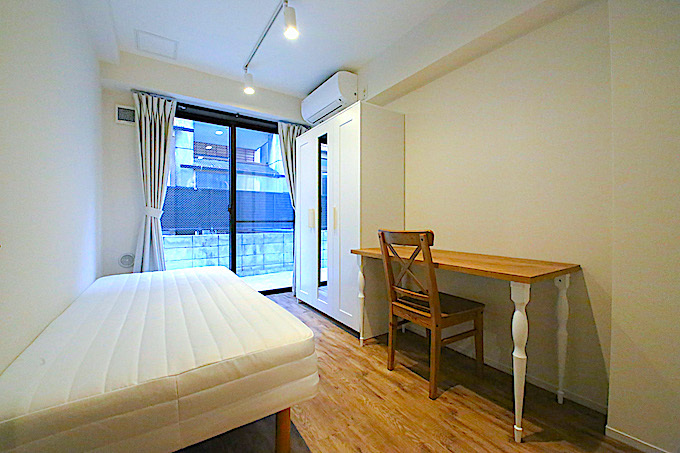 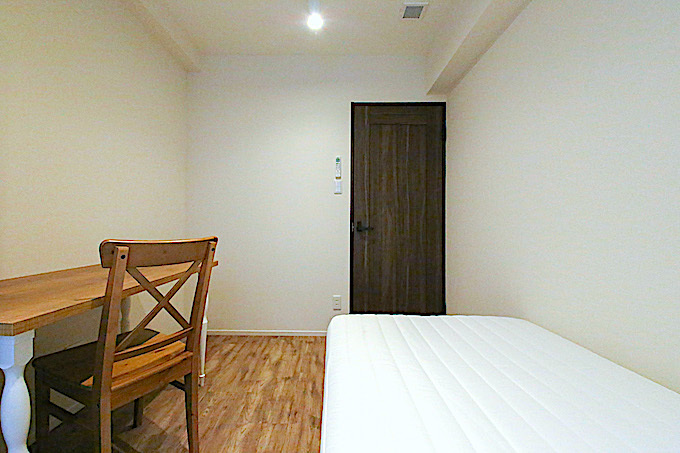 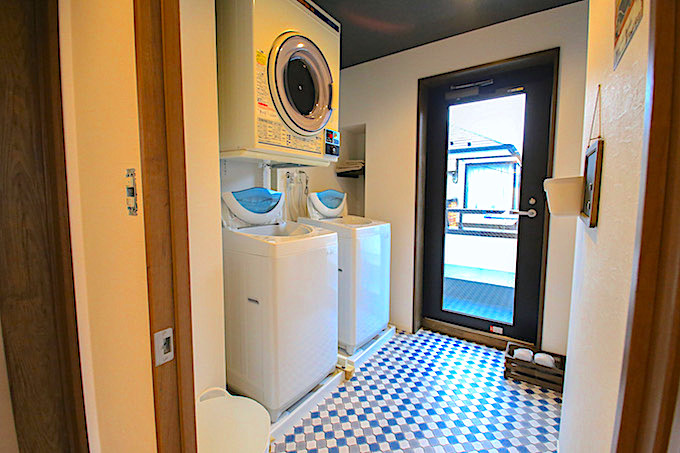 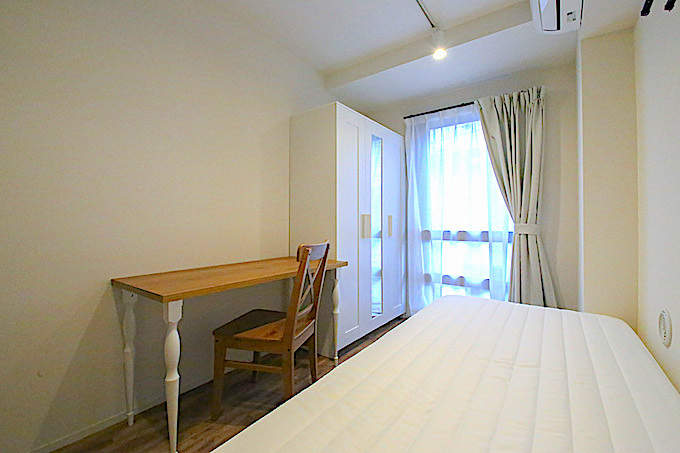 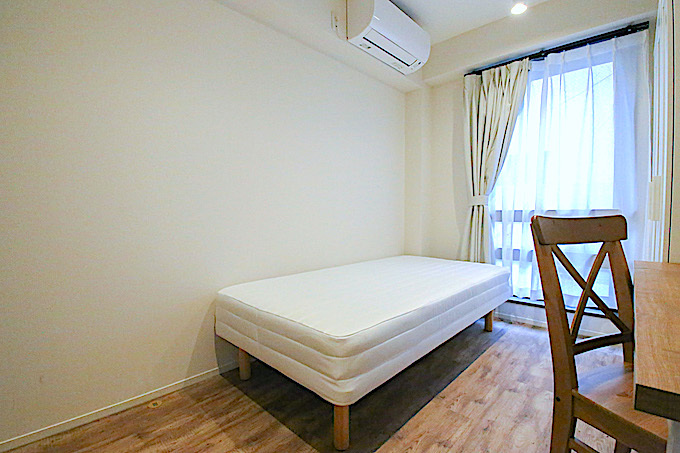 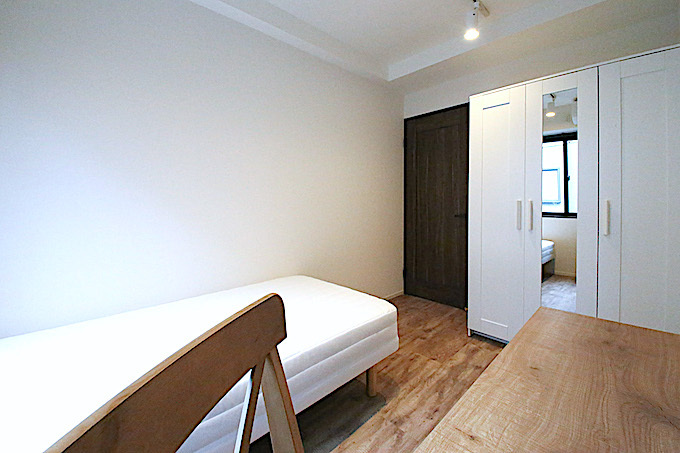 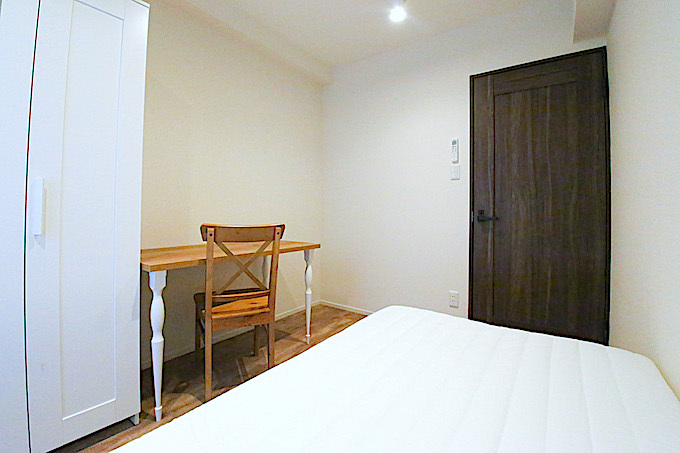 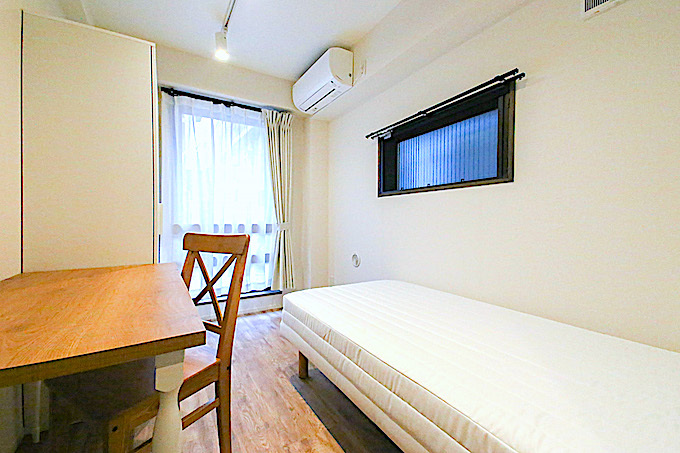 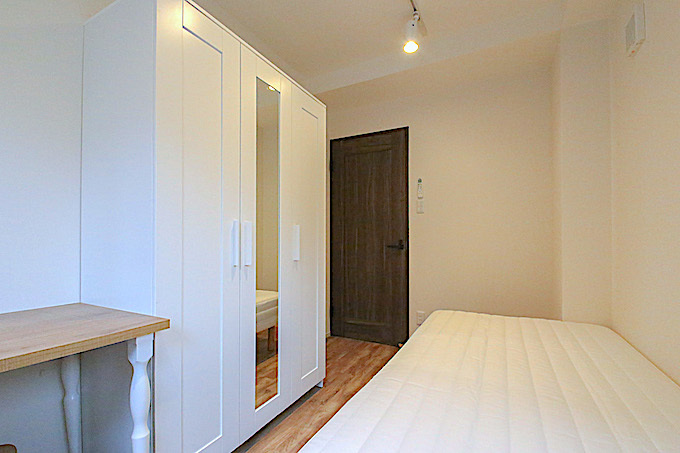 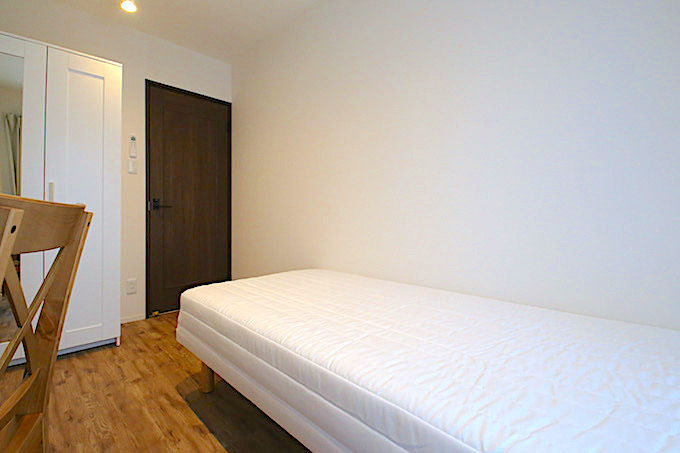 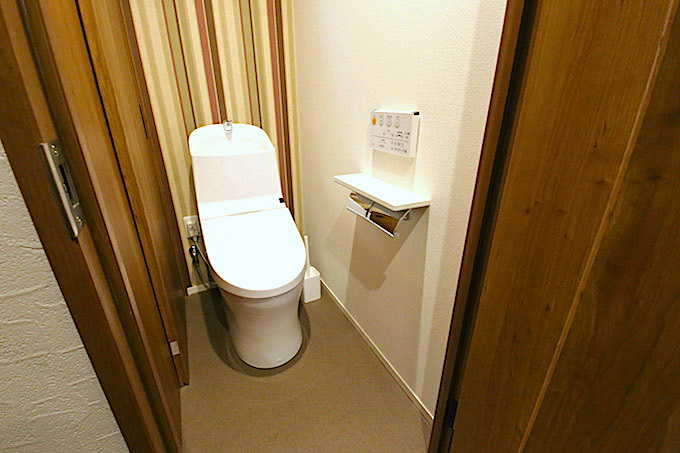 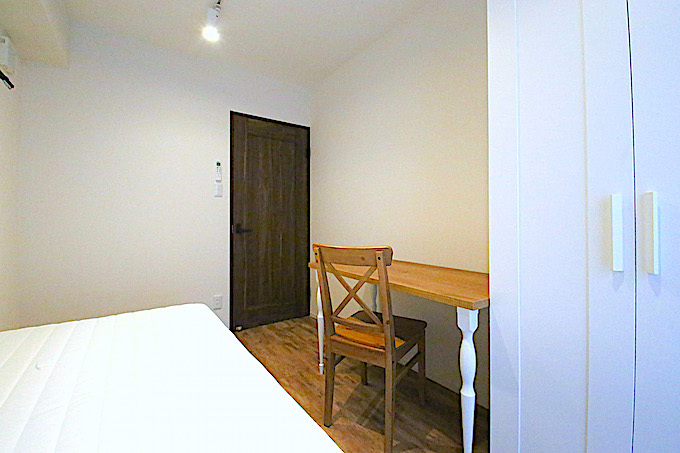 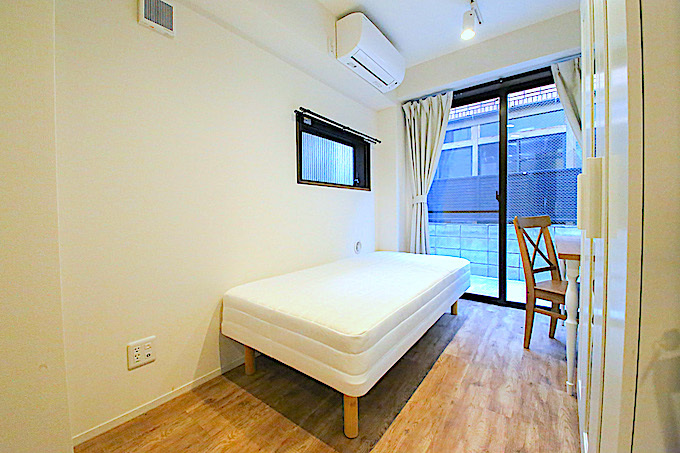 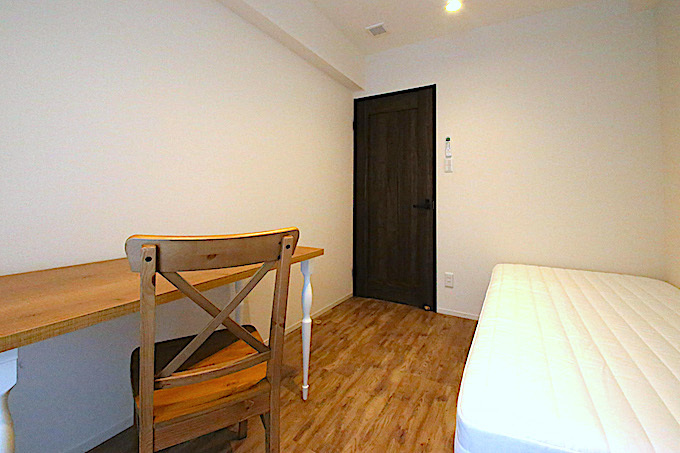 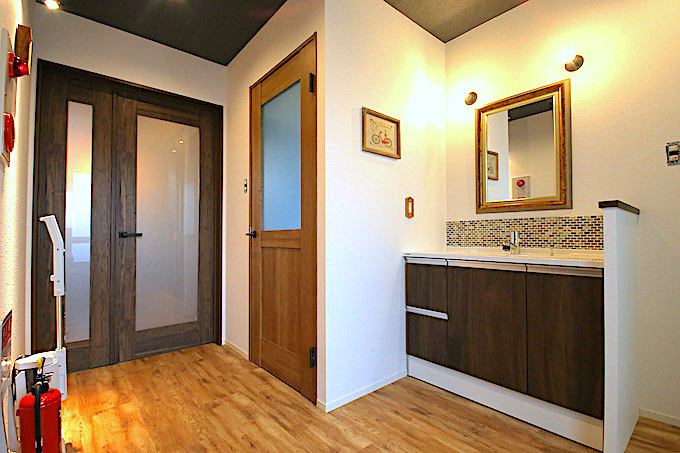 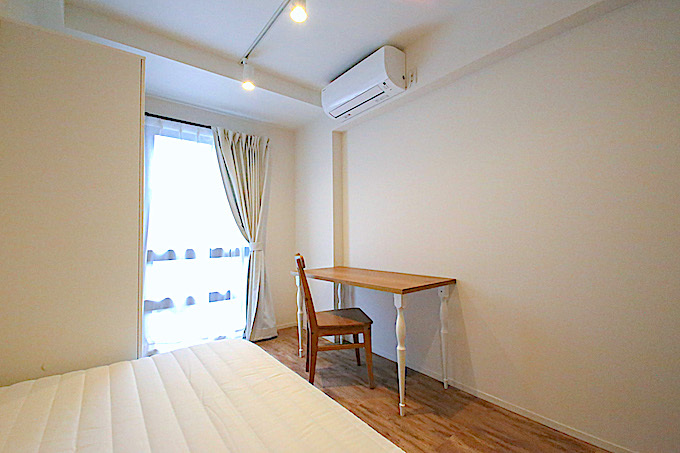 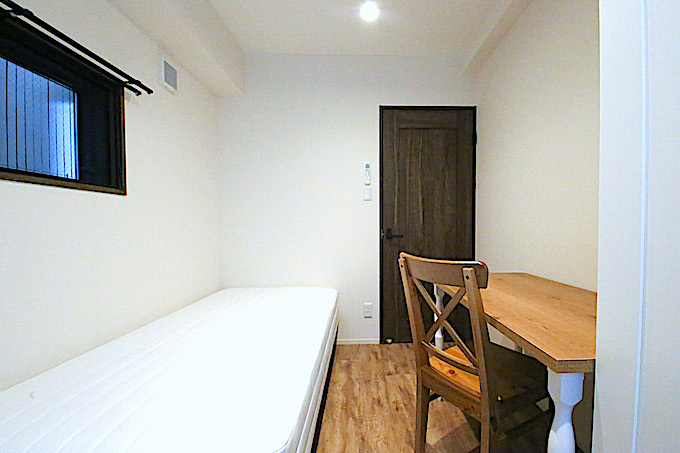 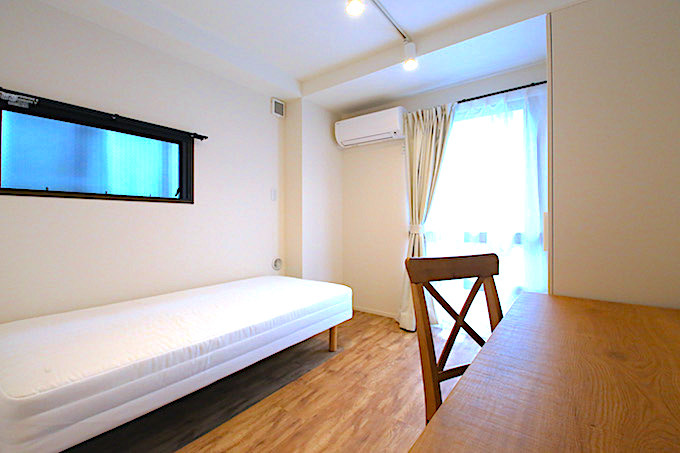 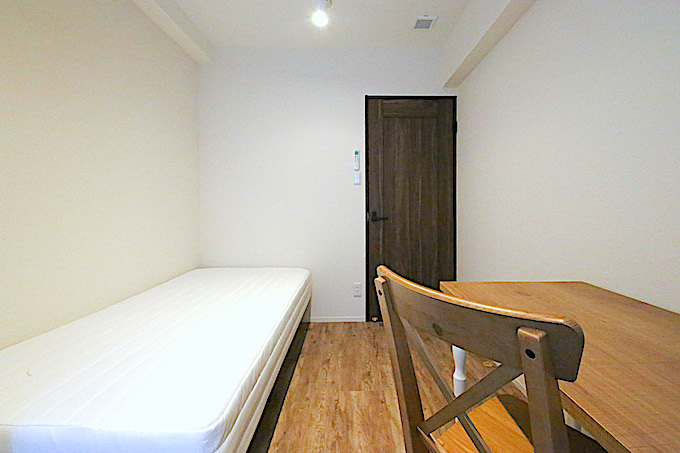 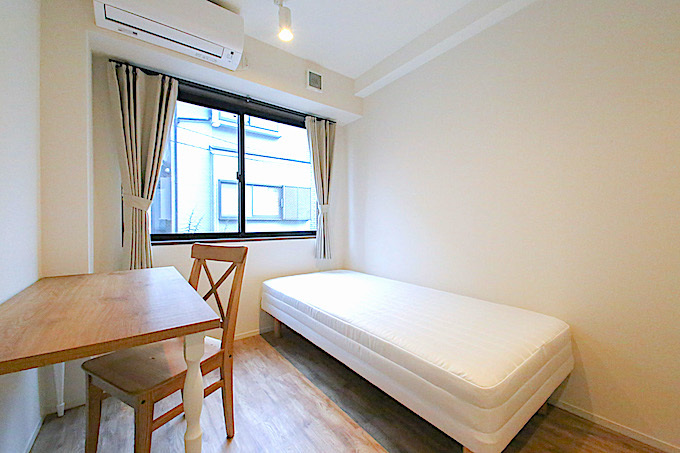 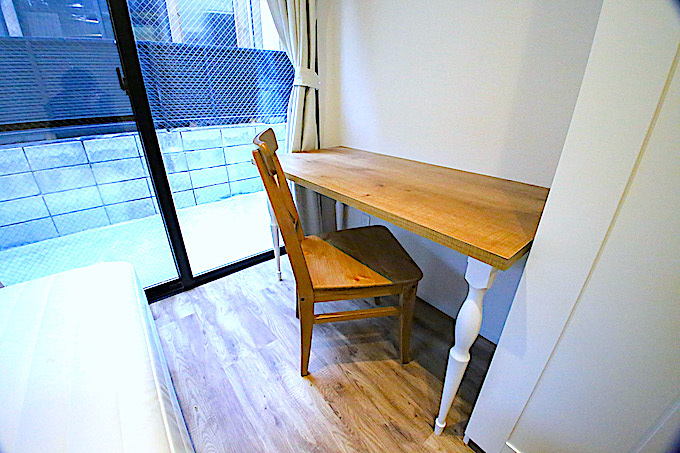 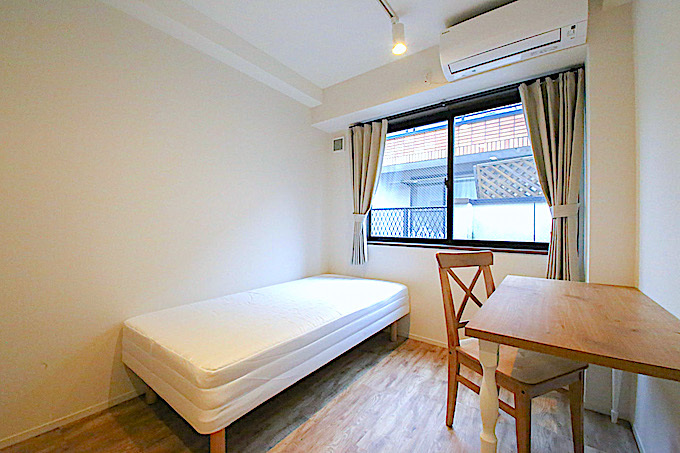 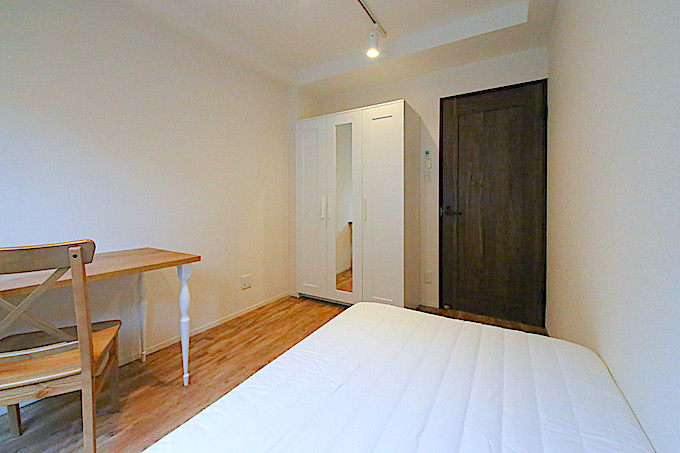 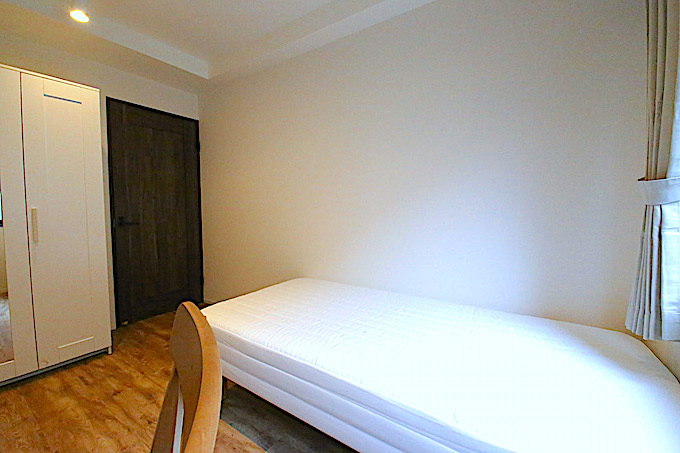 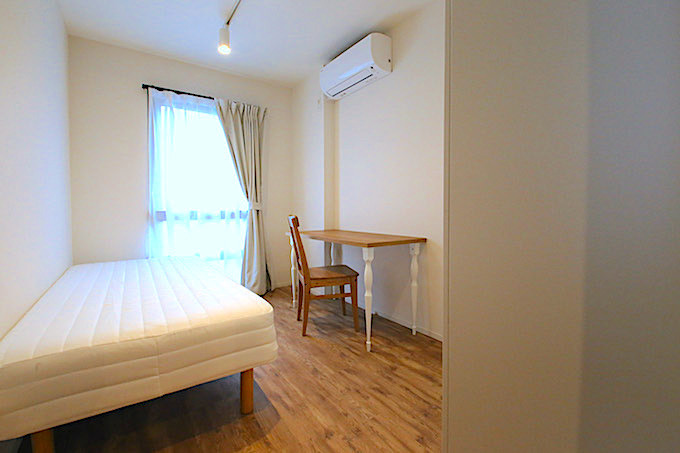 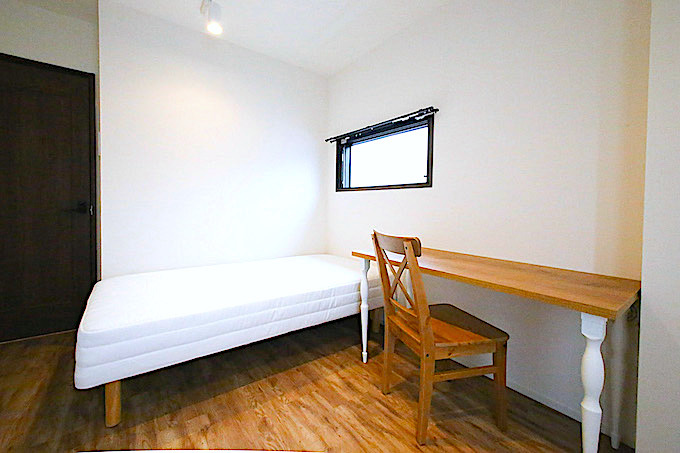 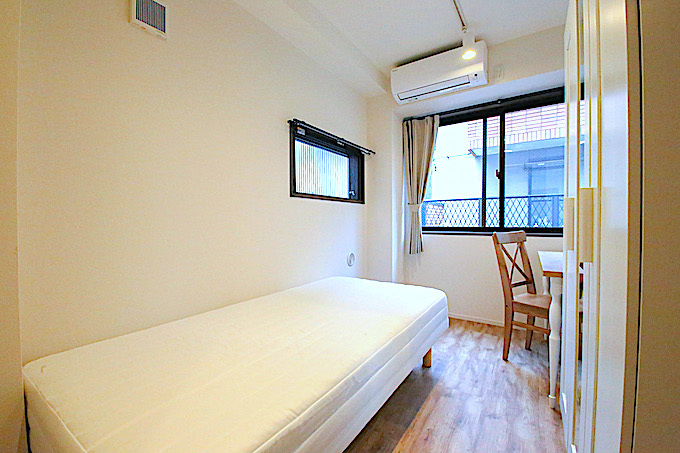 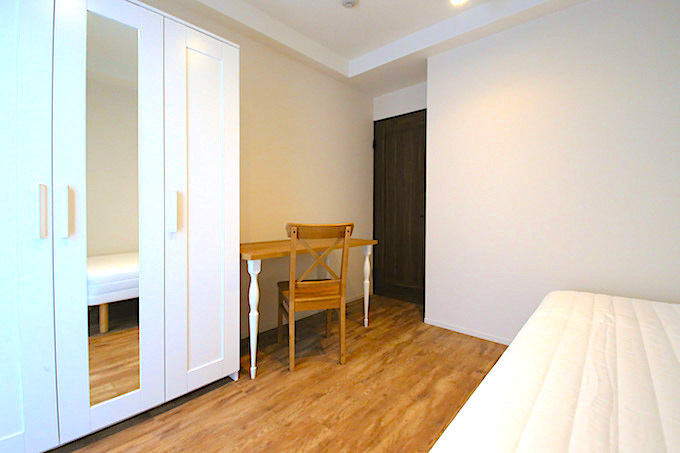 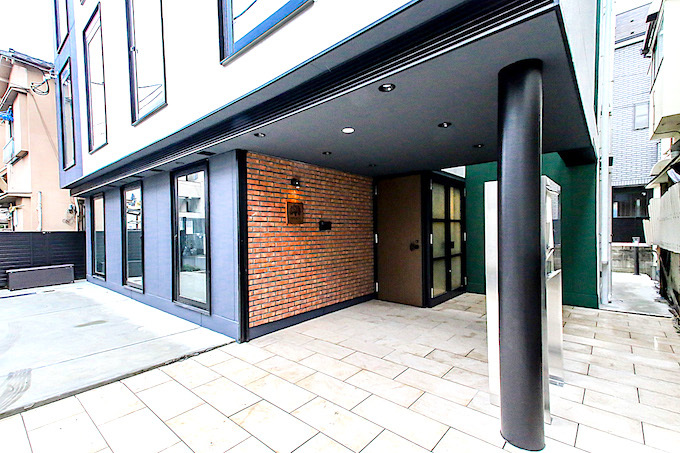 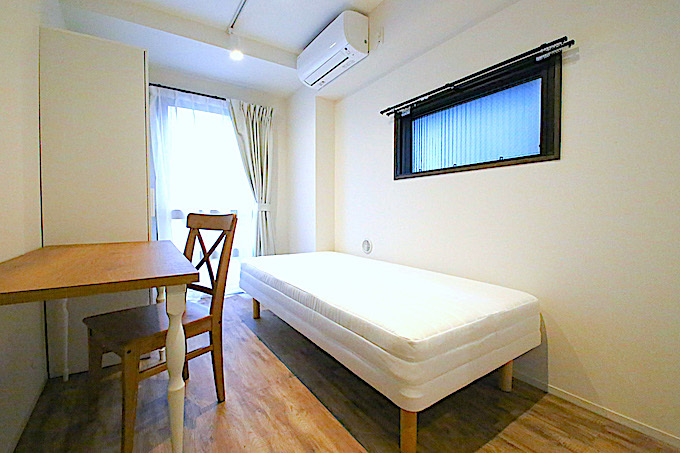 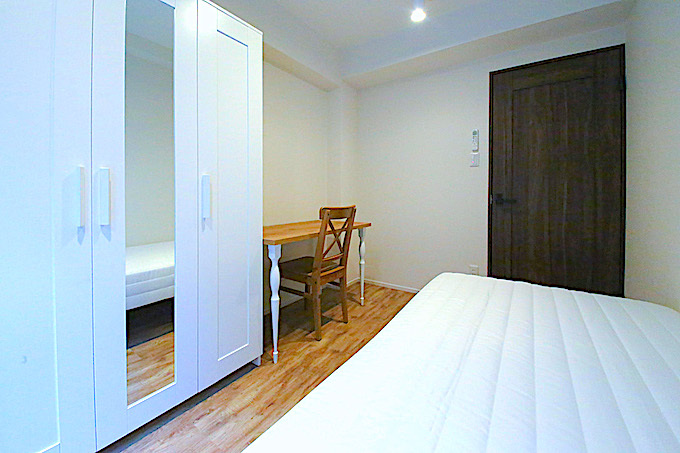 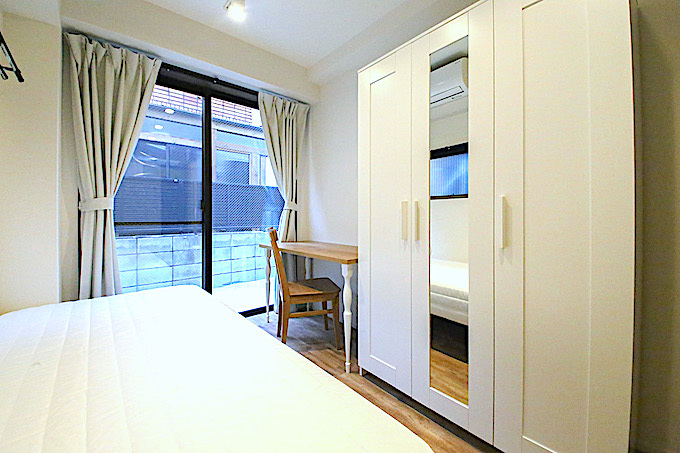 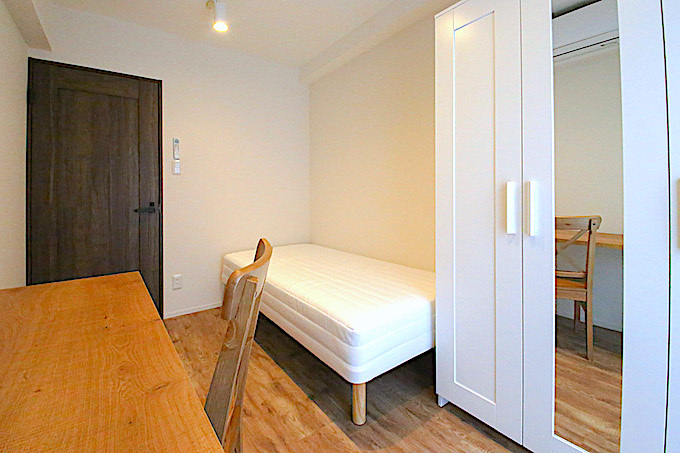 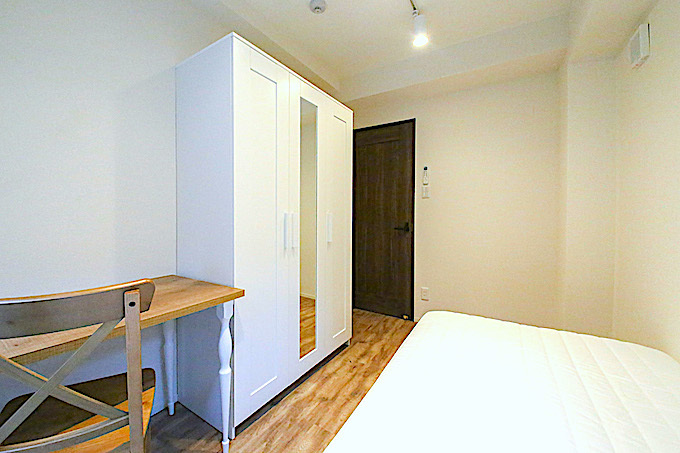 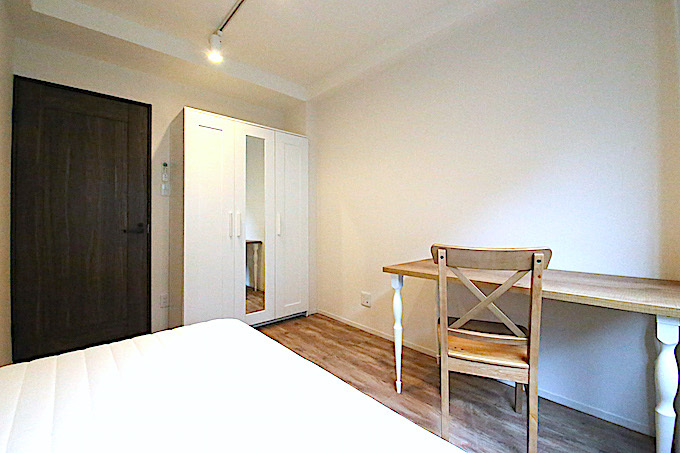 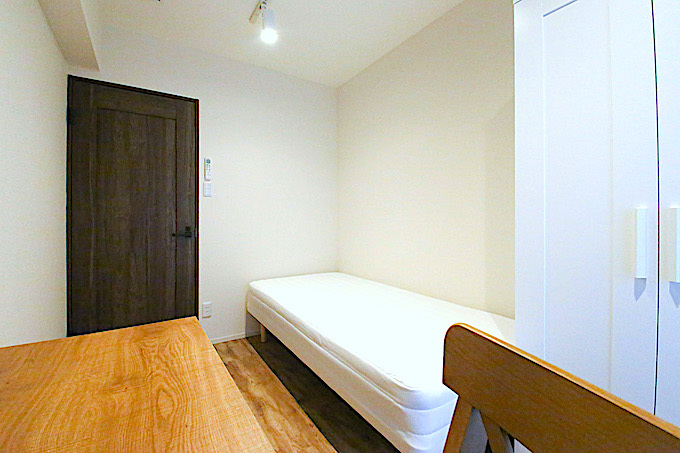 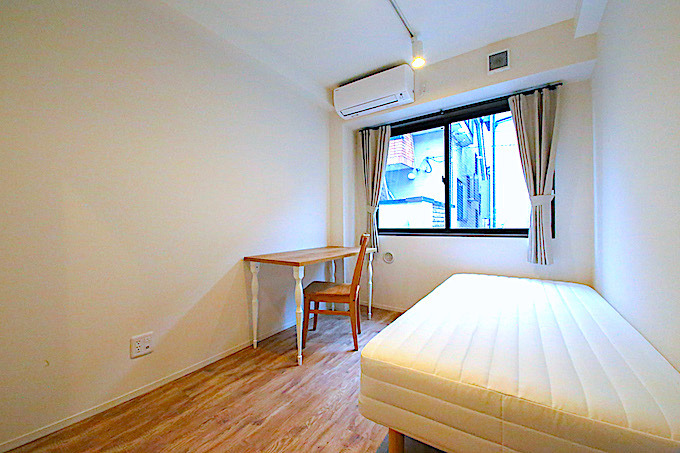 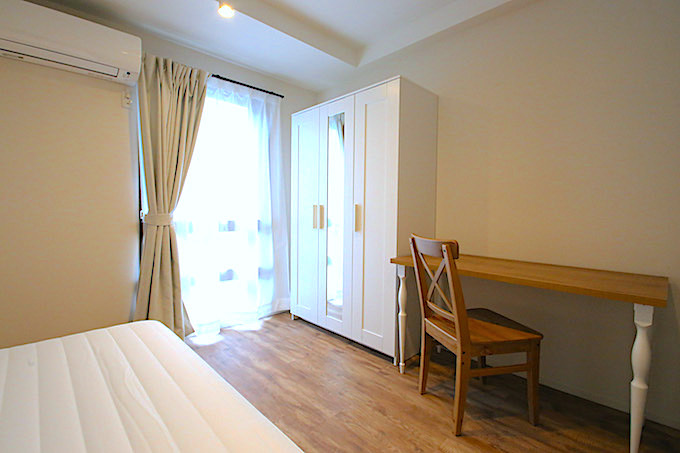 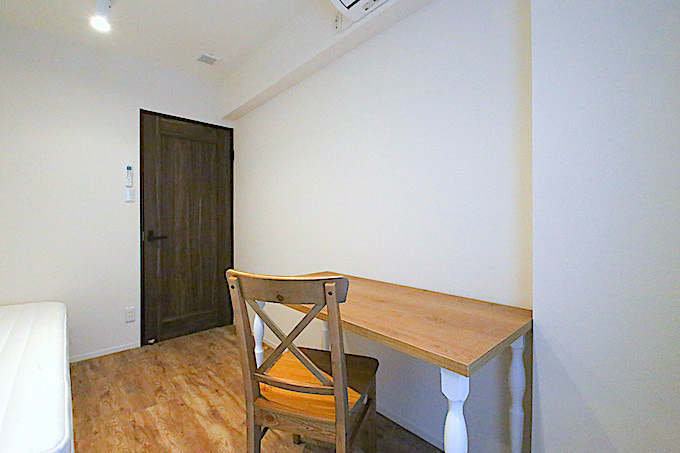 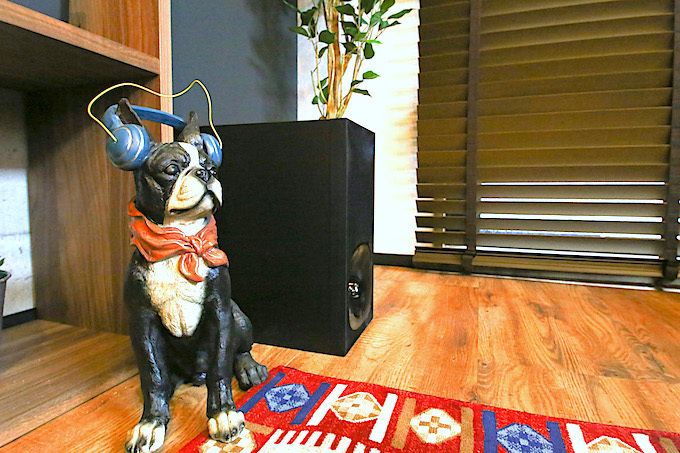 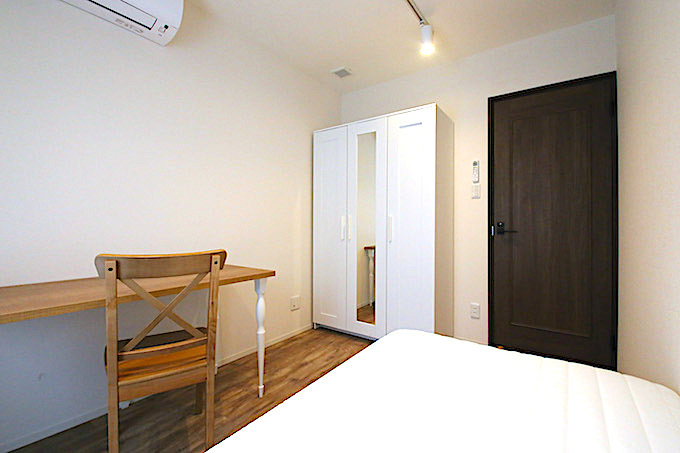 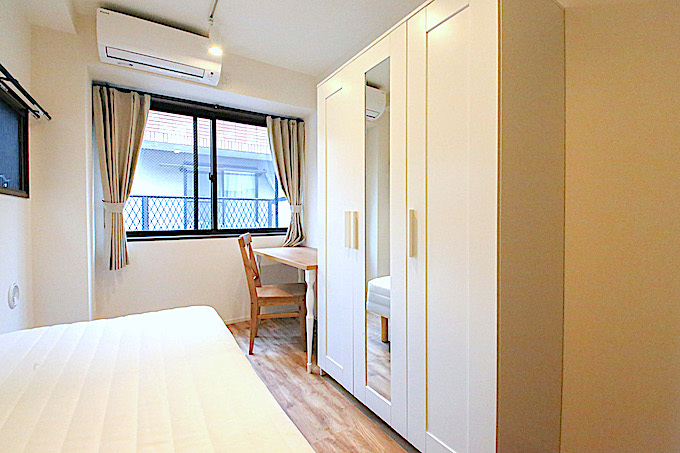 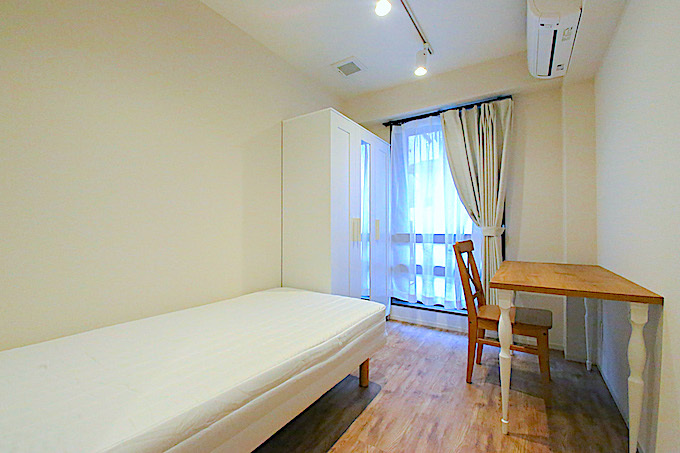 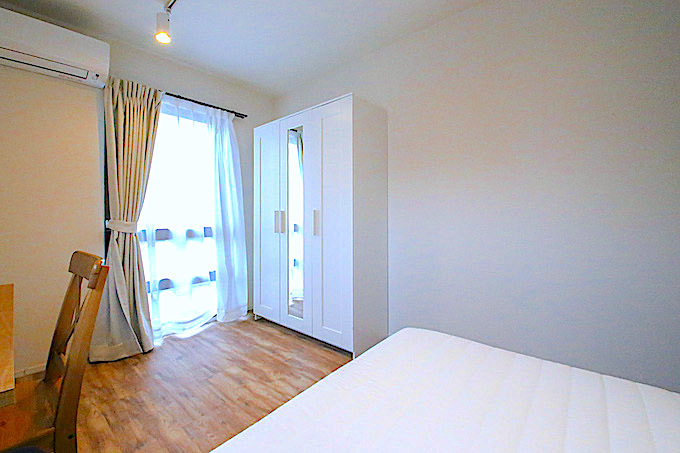 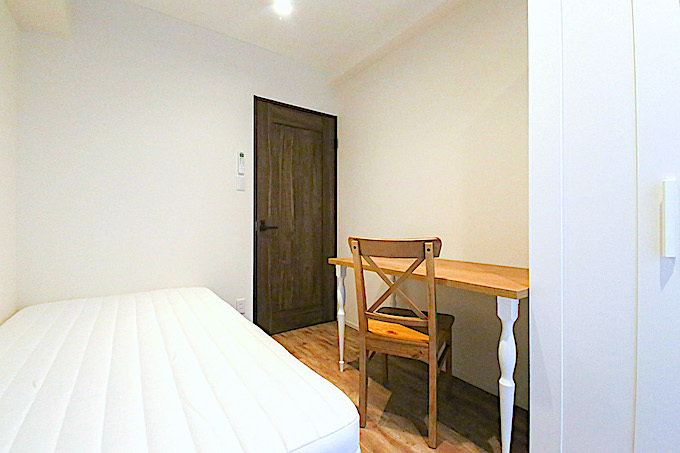 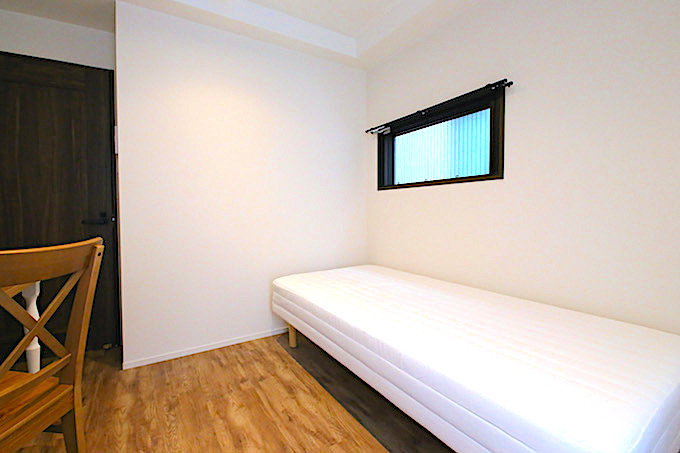 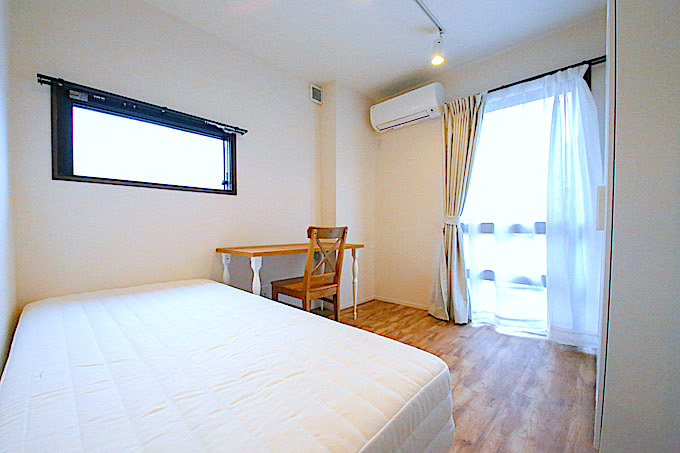 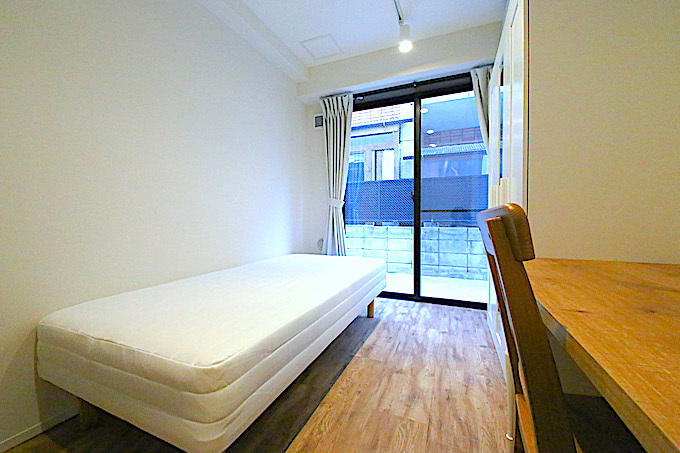 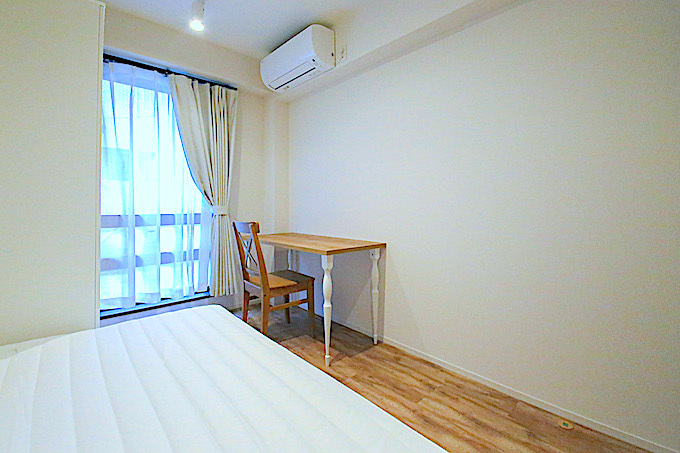 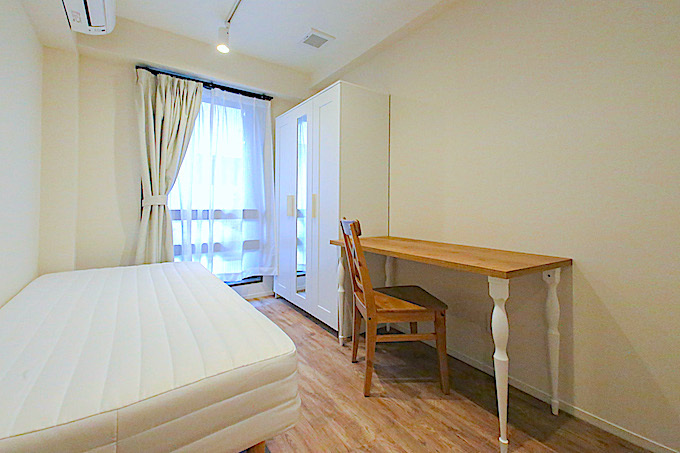 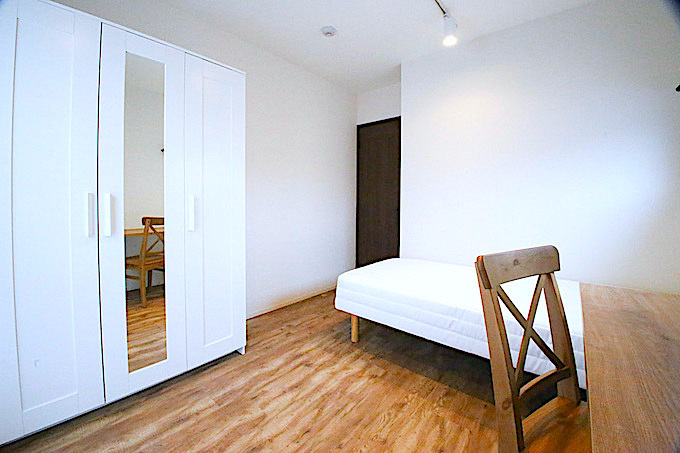 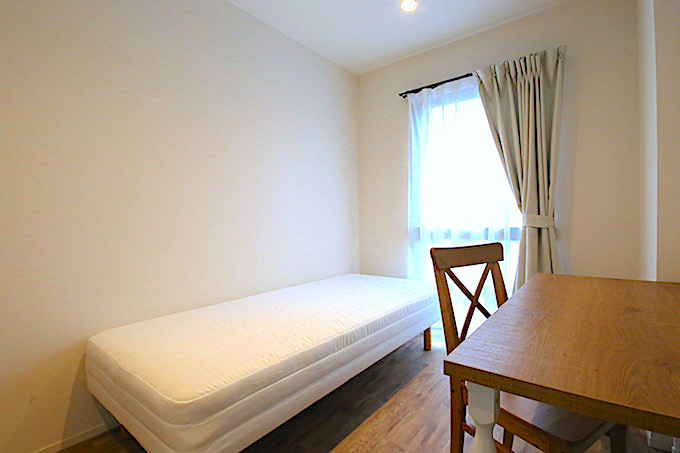 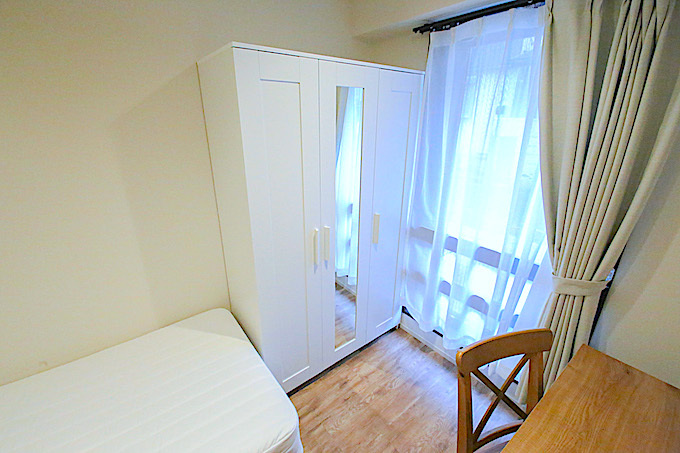 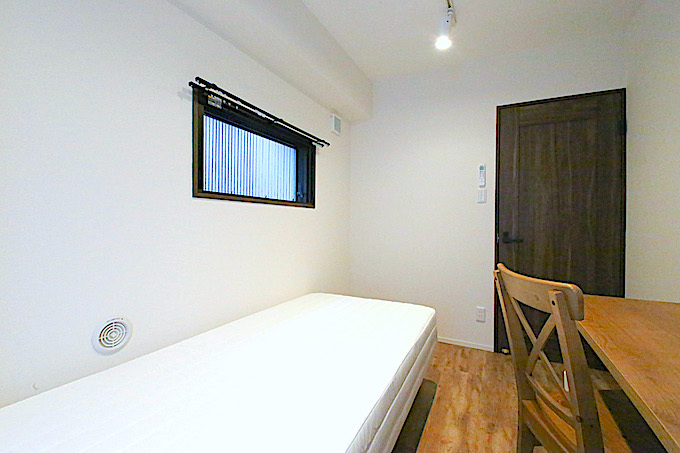 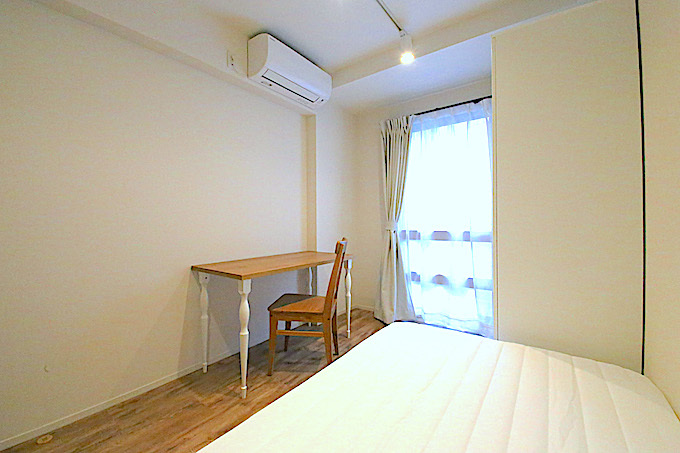 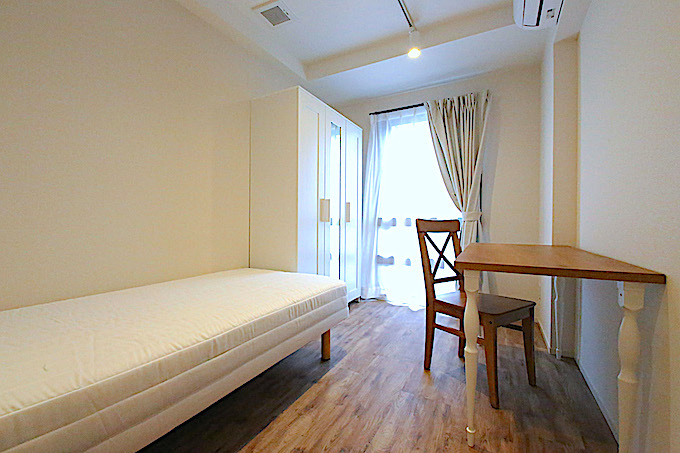 Just 12min walk from Shinjyuku station East exit. 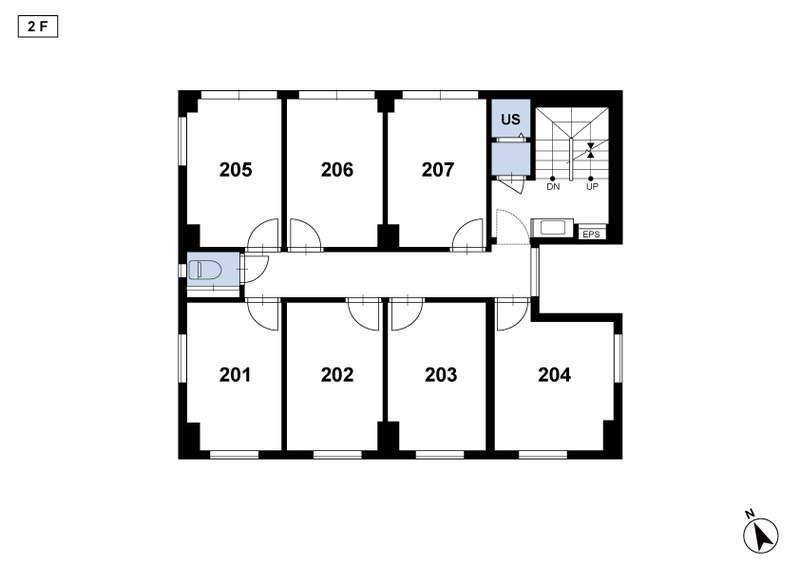 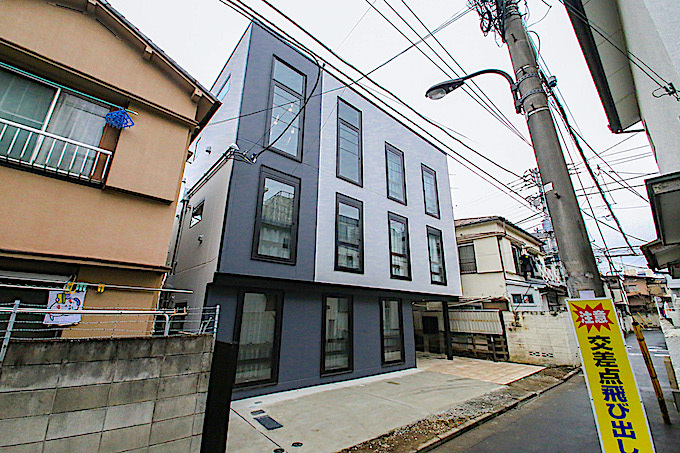 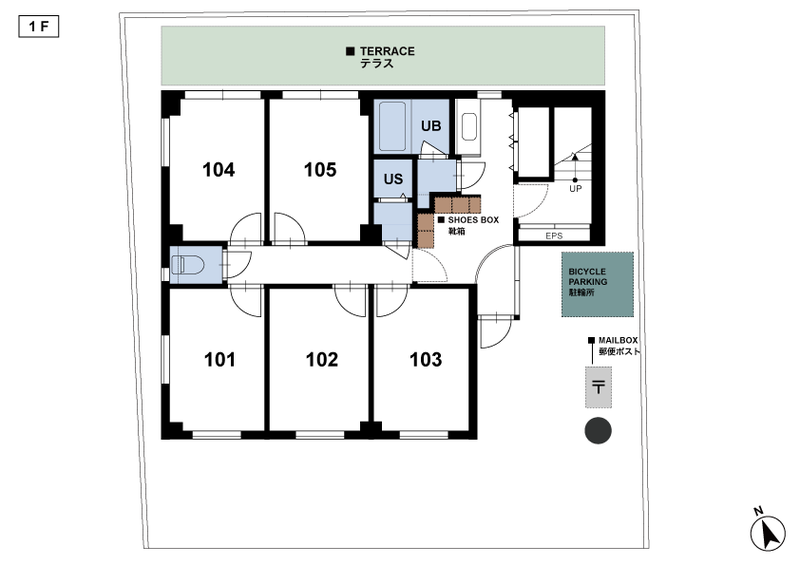 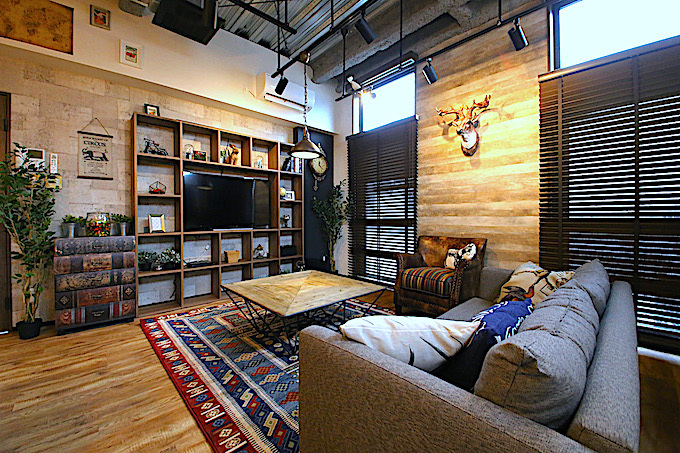 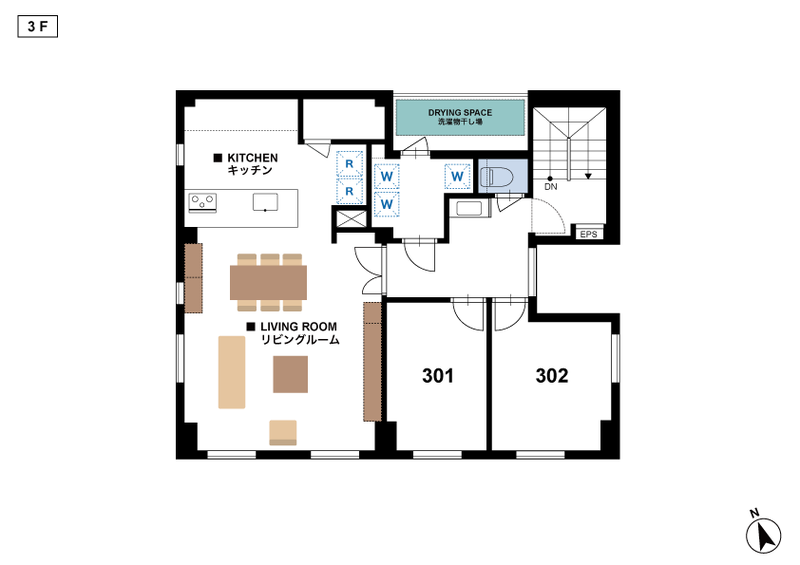 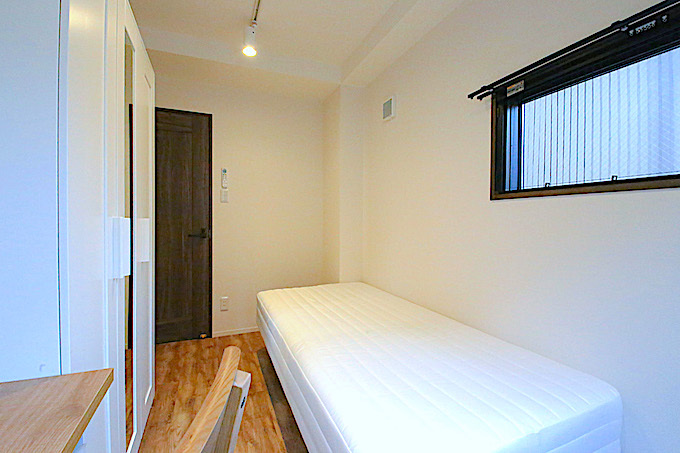 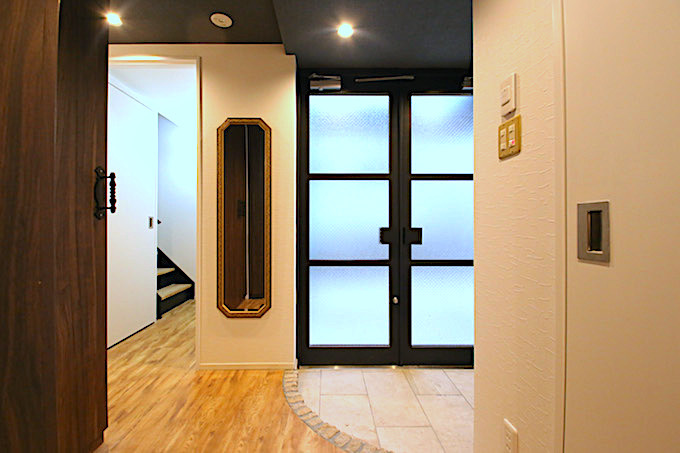 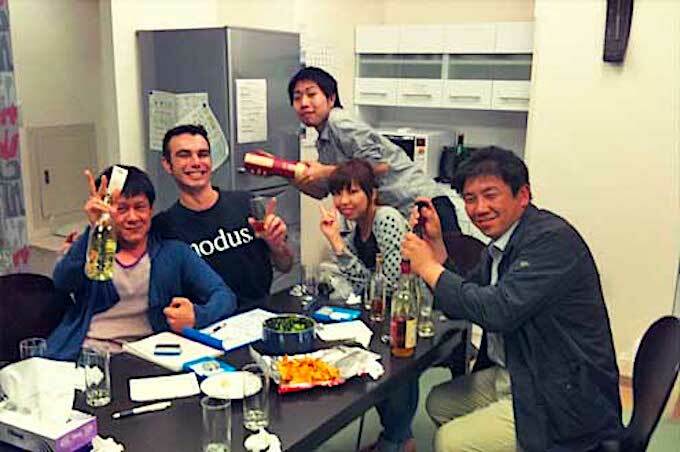 This is a share house which was built in the residence area in Shinjuku area. 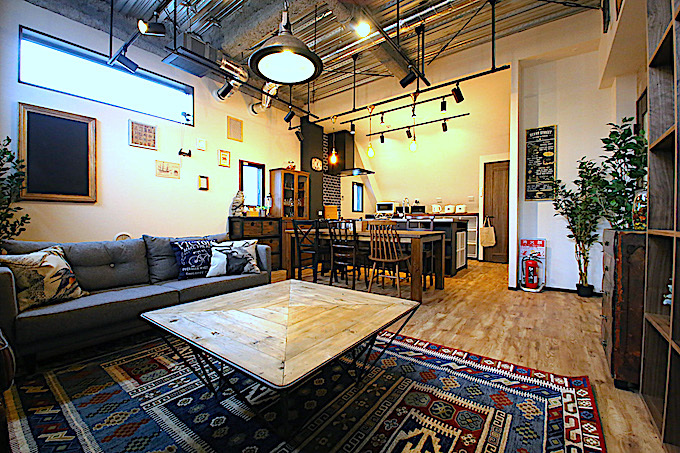 The concept of the design is "Vintage Cafe Style". 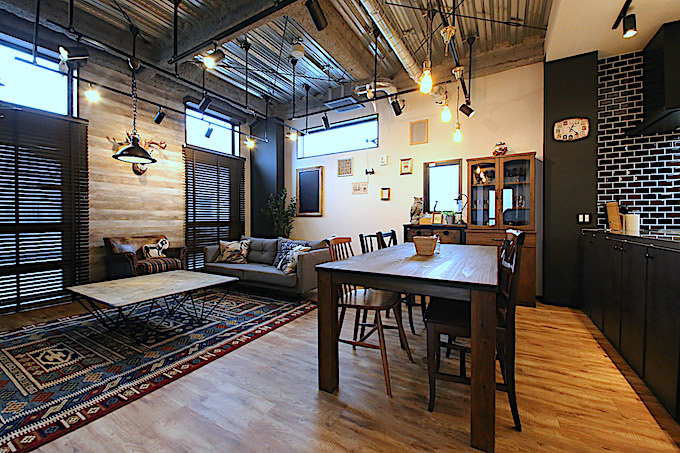 Its imagination is like Cafes or libraries in Brooklyn New york. 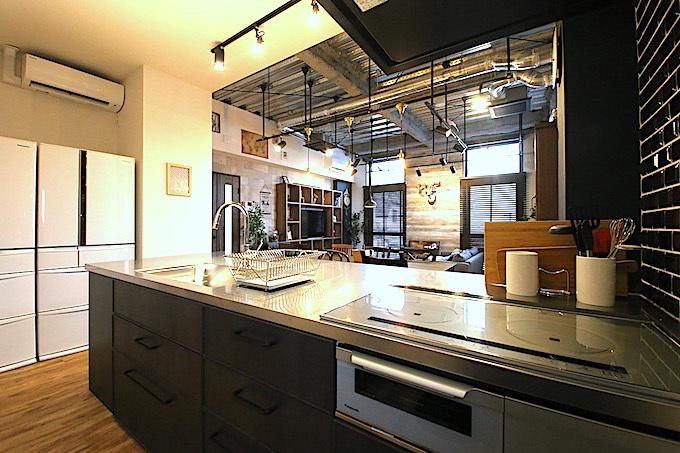 it has vintage furniture, solid materials,and aging materials of mid century which make you think of industrial design. 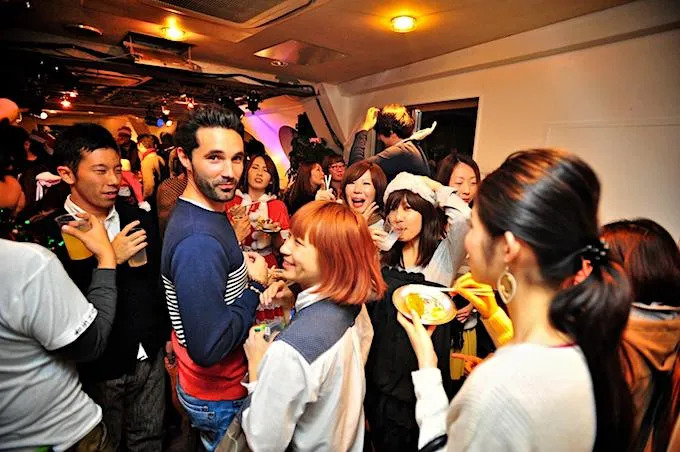 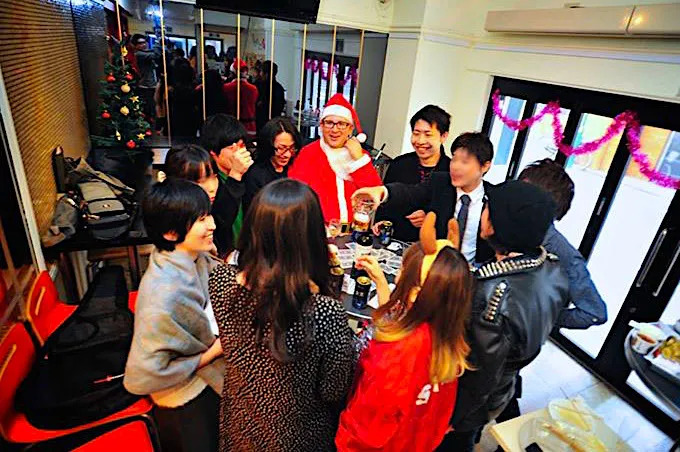 Mostly 20-30s workers is the main of the community.